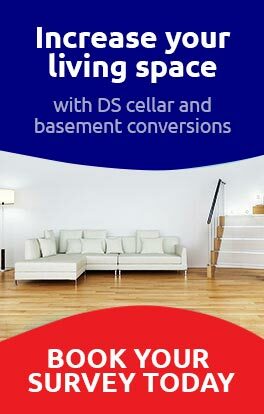 Our range of unique solutions are guaranteed to fix your household damp problems. 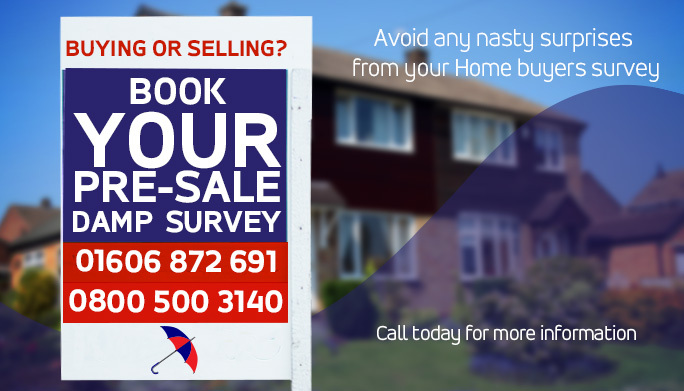 Protect your property, improve your health and start enjoying your home again. Does your property suffer from damp problems? 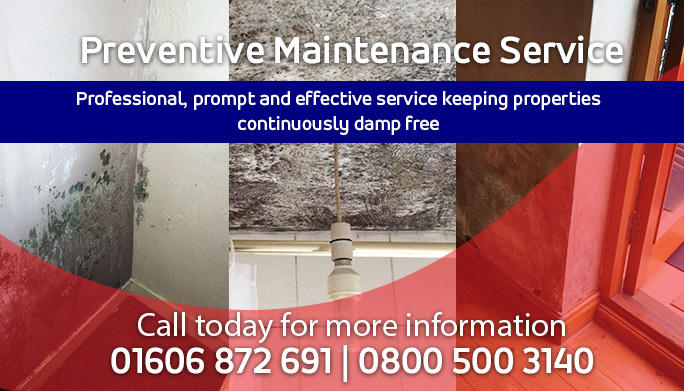 Damp Solutions (Preservation) offer the most effective solutions in the marketplace. Damp walls or air in your property can cause harmful effects. Left untreated, the property can start to decay causing irreversible structural damage. 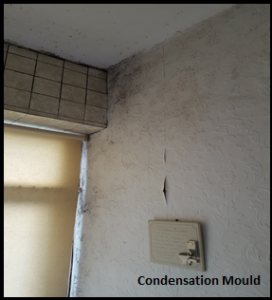 Your health is also at risk as moisture stimulates the growth of mould releasing spores in to the air. When inhaled these can exacerbate respiratory diseases such as asthma, particularly in older people and young children. 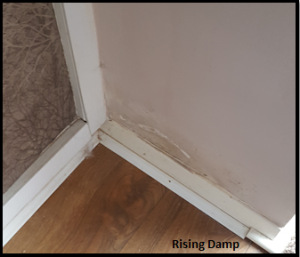 Acting quickly on damp problems will protect both your home and your health. Our Dry Air ventilation system is a state-of-the-art ventilation system which tackles condensation and airborne moisture problems by constantly drawing moisture out of the building. property with a minimum of disruption. 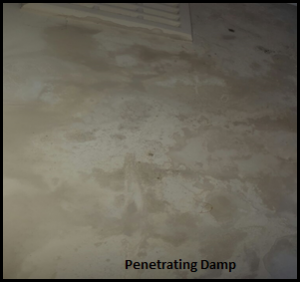 Let Damp Solutions (Preservation) turn your Damp House into a Dry Home…. 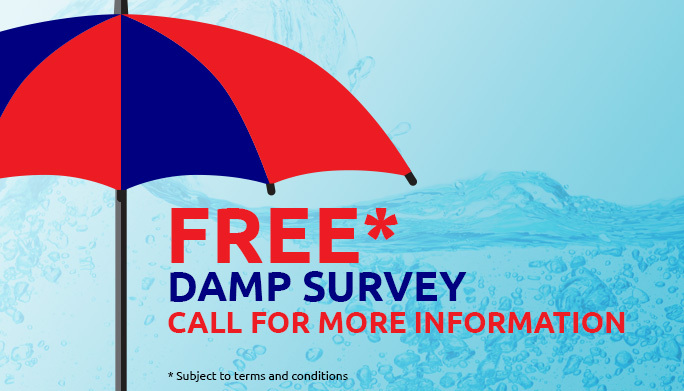 Contact Damp Solutions (Preservation) to book your No-Obligation Damp Survey today (subject to Terms and Conditions).